We’re all guilty of skipping the healthy option occasionally when it just seems like too much effort, so our superstar Buyers made it their mission to take the pain out of fruit prep, and have gathered together their favourite fixers to help you tackle the tough-skinned, pithy and seedy in seconds. You’ve got to nourish to flourish, and this bunch of fab, fresh, healthy recipes will make you feel good from the inside out. Feel the warmth with this little chilli-spiked number! 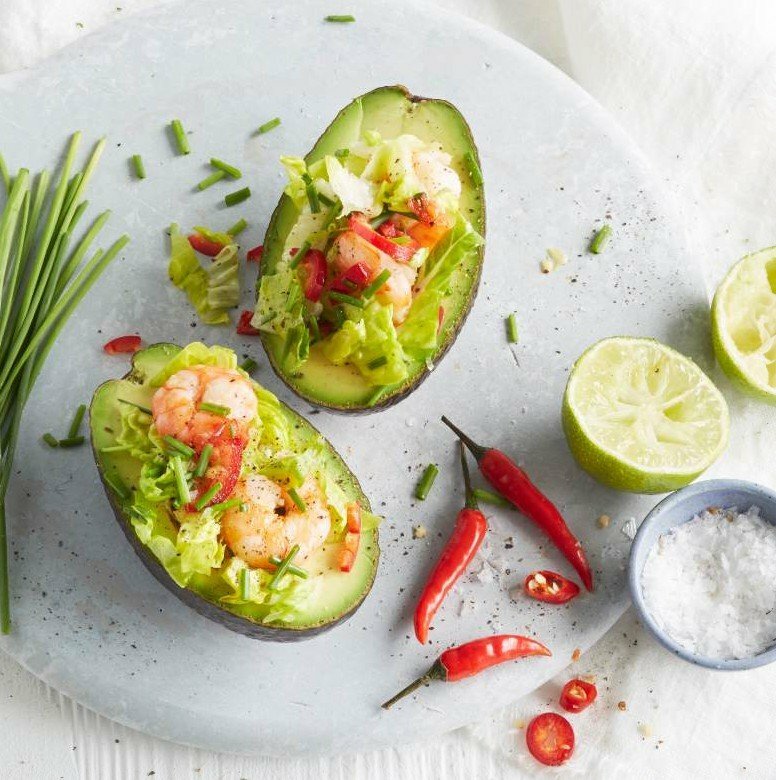 It’s the perfect way to make use of half an avocado that’s been kept fresh with our ingenious Food Huggers. HUG IT… If you’re fed up of the ‘other half’ of your avocados going to waste, our stretchy silicone ‘lids’ give them a hug to keep them stored for another day. 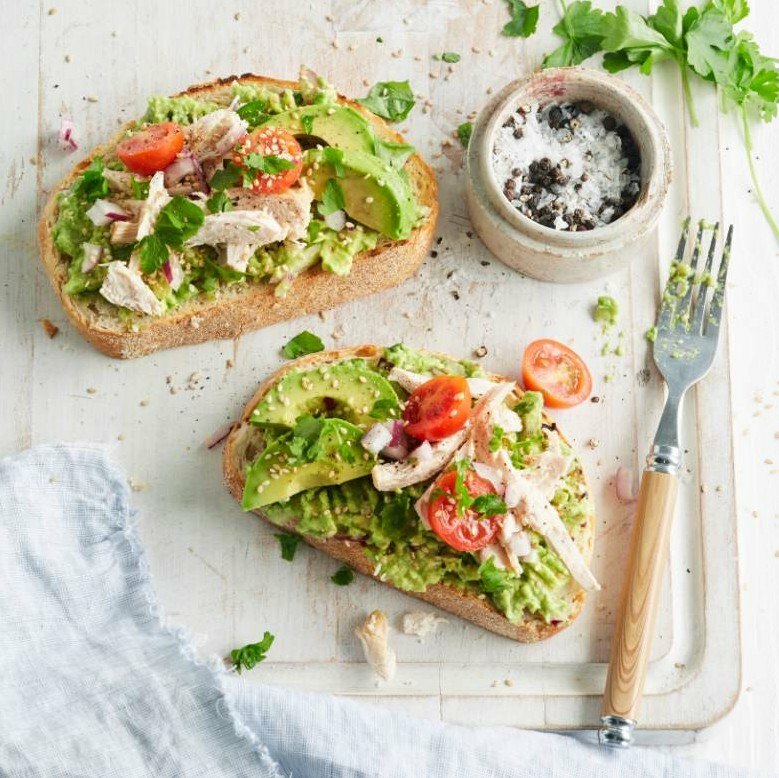 All hail the avocado – its popularity knows no bounds! Enjoy them in this yummy brunch, made easy with a little help from the OXO Good Grips1 3-in-1 Avocado Tool. STONE IT… Don’t fall victim to ‘avocado hand’. OXO’s all-in-one avo tool safely splits with the knife part, removes the stone with the clamp, then scoops out the good-for-you green flesh with the slicer. 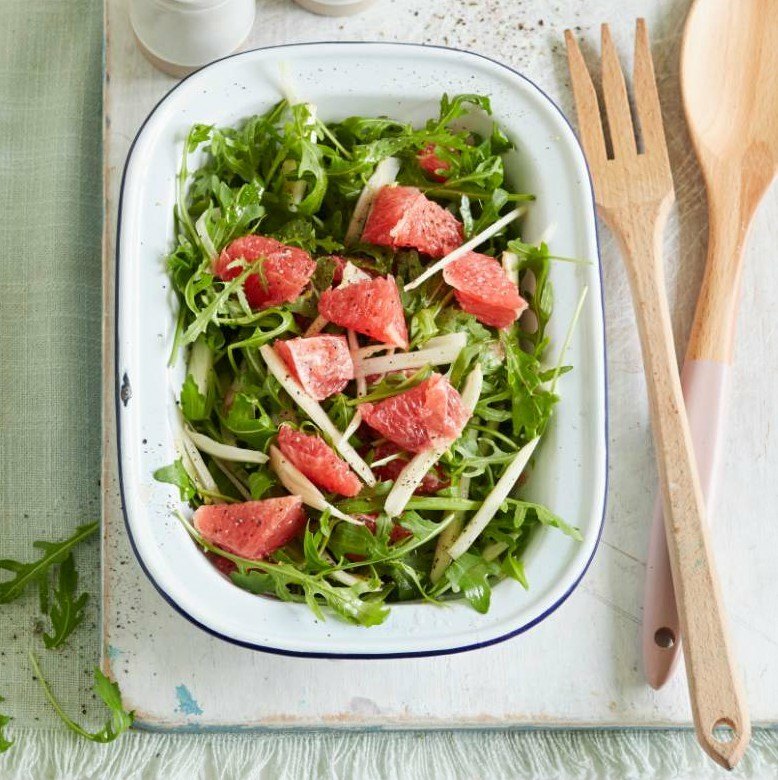 We love a bit of fresh, juicy grapefruit, and the Zyliss Twist & Scoop Grapefruit Tool makes it easy to core, cut and segment the fruit, ready to add to this refreshingly simple salad starter. SCOOP IT… This nifty scoop cuts cleanly without squirting all that eye-stinging juice everywhere. 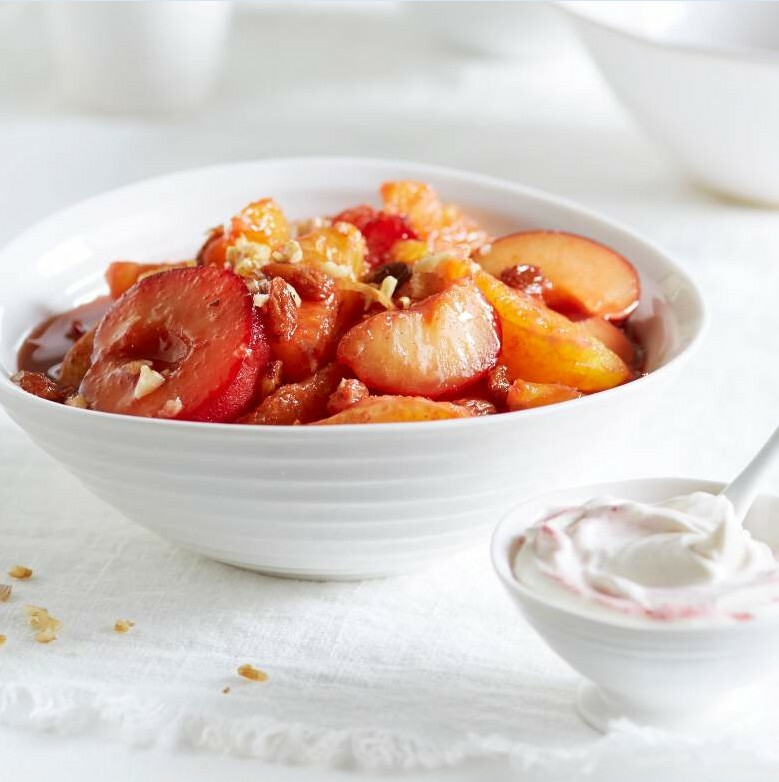 Thanks to our nifty Orange Peelers, you’ll be looking out for more ways to include these citrus stars in your recipes – like in our wonderfully warming poached fruit salad. PEEL IT… No more pith and peel under your fingernails! Our Orange Peelers have a little pointed ‘blade’ and rounded end to cut and ‘unzip’ that pesky peel. Kitchen IQ’s Pepper Corers quickly remove the inedible bits from these colourful fruits (or are they veg?!). They’re the easiest way to prep peppers for this tasty little roasted number. CORE IT… It’s a fiddly job trying to remove the insides of peppers while keeping the outer flesh intact, but this dynamic duo has it cracked. 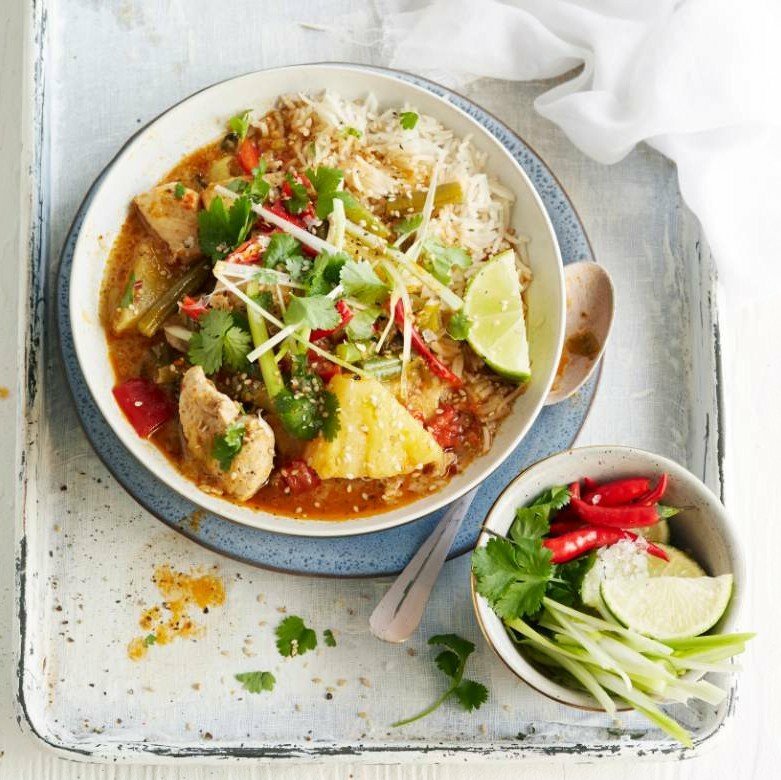 Fresh pineapple adds a sweet zing to this quick-to-make Thai chicken curry. Use our zippy Pineapple Slicer & Wedger to prepare a fresh pineapple from scratch in less time than it would take you to open a can. SLICE IT… Cut the top off a pineapple, pop on the slicer and turn it like a corkscrew for rings, slices or chunks in seconds. These satisfying recipes are so much more than just plain old fruit and veg. As well as packing loads of vitamins into your diet, each is a delicious meal itself and so much more appealing than munching on a Granny Smith to get some goodness. Our faff-free tools make preparation super-speedy too – so what are you waiting for? Like the look of our feel-good food? 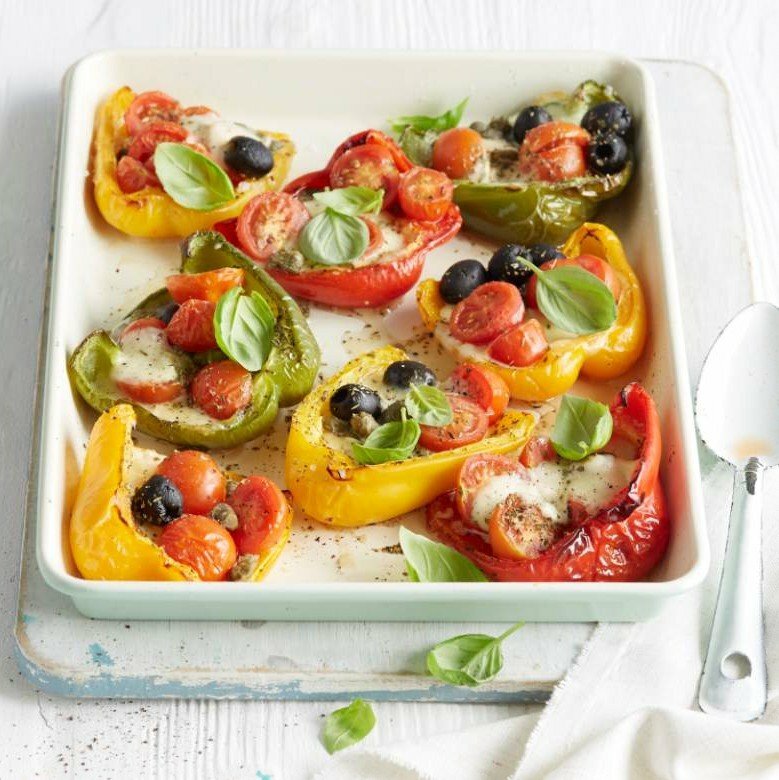 Browse our healthy eating recipes and you’ll find loads of inspiring ways to make your five-a-day more tempting – you might just be surprised at how delicious eating well can be.